Where businesses in Kent go to do business. JOIN NOW and start generating more business for your business today. Comedy at Ashford International - Friday 26th April £26 incl. 2 course meal! Save your business time and money in sourcing quality local suppliers to meet your business needs. Get business from Kent based companies requiring your products and services. Spotlight your events, promotions, news in our community discussion forum. Join an online community of local business owners. Want to be seen and heard on Social Media but don’t have the time to dedicate yourself? 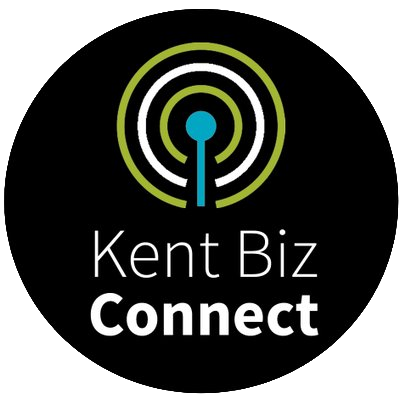 Simply post your business news in our community discussion forum or write us a BLOG and we will do the rest, connecting you with the Kent wide business community. As small business owners we like to meet our suppliers and do business with our customers face to face whenever possible. That means we want to buy local and supply local whenever we can. Supply My Business puts you in control when it comes to deciding where you want to work, who you want to work with and how you want to work, allowing you to focus on delivering what you do best. Our 5* business rating system means that our Kent registered businesses are judged by the quality of the goods and services they provide to their customers, giving you total peace of mind when it comes to deciding who to work with. Furthermore our unique business tendering system allows buyers to remain anonymous until they are ready to engage with their chosen supplier thus avoiding any unwanted spam or nuisance cold calling. Video has become a very effective marketing tool for small business. We make watchable and engaging films that help business tell their story and builds client lists. As small business owners in Kent we have finite time and financial resources at our disposal to launch and establish our businesses securely for the long term. At Supply My Business we offer a new, simple cost effective solution to help get your business noticed and create real business opportunities in the marketplace. We offer a range of affordable membership packages from just £25 + VAT per month with minimal set up and ongoing management time, making your business visible to local customers and delivering those all important new business leads and sales.